In my nineteen years as a professional translator my clients have said a lot of really nice things about me! Below are a few examples along with some of my published works. ​Names and company names are not provided in full for confidentiality reasons. "Fiona is a superb translator, very responsive and always delivers work on time. She is a real pleasure to deal with." "She is a very good and reliable translator especially in the field of law and always delivers perfect work." "Fiona is very professional, accurate and friendly. We will definitely work together in the future." "She did and still does a great job. Quick response, open for every feedback. Efficient work!" "Excellent work, reliable and professional. Thank you, Fiona!" "Very good collaboration so far :) We will definitely outsource to her again." "Rapid and very professional, she is a pleasure to work with"
"Very professional legal translation with respected deadline." 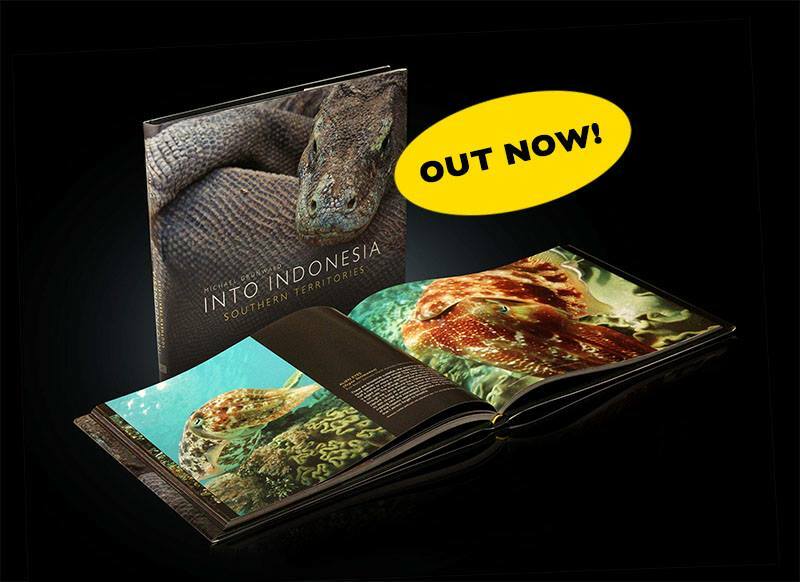 Into Indonesia: Southern Territories. Wildlife photography book translated from German to English. 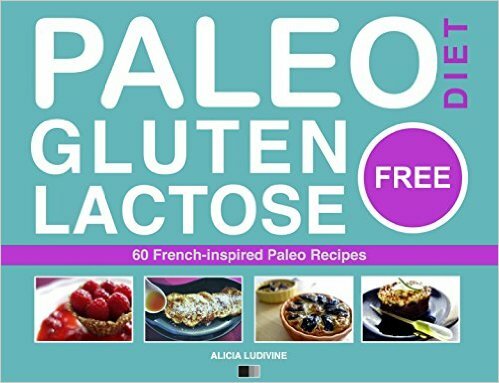 Collection of French-inspired gluten and lactose free paleo recipes. Translated from French to English. 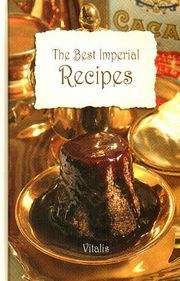 Collection of Imperial Austrian recipes. Translated from German to English.